Editor’s note: This story was previously published in August 2018 and has since been updated and republished. No matter how innovative or utilitarian a new platform may be, all modern technologies require a catalyst to operate. For most devices, this requirement translates into a lithium-based power source. Nowadays, almost everything we use runs on the silver-white metal. Logically, the idea of buying lithium stocks is a frequently made suggestion. However, the markets sometimes deploy their own logic, which seemingly runs counter to the fundamentals. For instance, industry demand for lithium remains robust, and is likely to increase as electronics manufacturers pump out smart devices. Yet the benchmark exchange-traded fund Global X Lithium ETF (NYSEARCA:LIT) is down more than 26% over the past year. Why the disconnect between lithium stocks and underlying industry demand? Mostly, experts in the field forecasted an overabundance of supply due to mining companies ramping-up production. Additionally, Morgan Stanley analysts predicted a massive drop in the commodity’s price over the next few years that could outpace even tremendous demand from electric vehicle companies. The bearish prognostications occurred in the first two months of this year. Unfortunately, lithium and lithium-based battery stocks have largely failed to recover from the sentiment fallout. Granted, the extreme negativity makes this sector incredibly risky. But I also want to remind readers that forecasts are ultimately opinions. They may be well-crafted or well-analyzed opinions, but they’re still non-factual expectations of future events. I choose to rely more heavily on actual data. The abundance of evidence demonstrates that lithium demand is increasing in virtually every corner of the broad, technological spectrum. 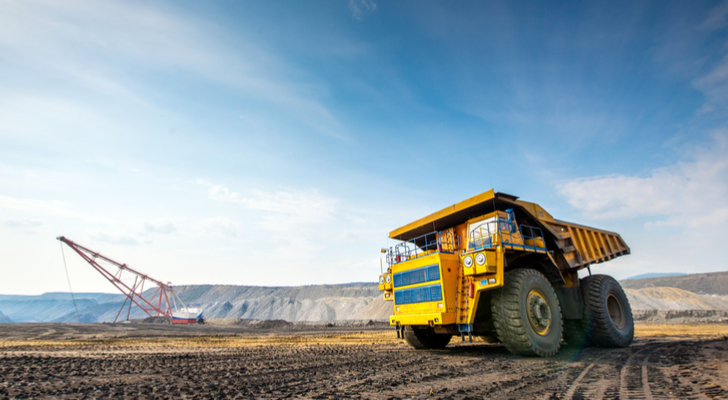 Perhaps mining production could outpace demand. But for now, lithium continues to be among the most highly requested industrial commodities. Here are my ten picks for lithium stocks to take advantage of the market’s irrationality. Several of the lithium stocks that analysts commonly discuss are admittedly speculative affairs. As a result, the downturn in the lithium market has severely and disproportionately impacted the industry’s direct competitors. But for a solid, renowned organization like Albemarle (NYSE:ALB), the selloff presents a viable contrarian opportunity. I’m not going to beat around the bush: ALB stock has taken a massive beating, even compared to the lithium industry’s bloodbath. Over the past year, shares have lost nearly 40% in the markets. Investors are also getting jittery ahead of the company’s second-quarter earnings release. That said, I’m encouraged with some positives in the company’s financials. After absorbing a disappointing dip in revenues in 2016, Albemarle bounced back the following year. This year, sales are on pace to exceed 2017 results. In Q1, the chemical specialist boosted revenues to $822 million, a 14% year-over-year lift. As industry demand is only going to get stronger, Albemarle’s present weakness is a great entry point. For its sheer dominance in the sector, no discussion about lithium stocks is complete without mentioning Sociedad Quimica y Minera (NYSE:SQM). SQM is based in Chile, which according to CNBC enjoys the world’s largest lithium reserves. In fact, CNBC was quite emphatic about this point, noting that no other nation comes close to Chile’s 7.5 million metric tons of the hotly demanded metal. Unfortunately, as with many other lithium stocks, SQM suffers from a divergence between fundamental bullishness and technical trading. Over the past year, shares are down 27%. At the same time, the worst of the bearishness appears to have subsided. Since the beginning of 2019, SQM is up 12%. This compares very favorably to this past June, when shares lost 7%. One risk factor to watch out for is sales growth. In its last earnings report in Q1, the mining company delivered $519 million, which was dead-even against the year-ago quarter. Obviously, Wall Street will want to see significant improvement in later quarters. That said, SQM’s position as a lithium production leader should bode well for the future, if you’re willing to be patient. If you’ve followed market news over the past few months, you’re well aware that sentiment toward Tesla (NASDAQ:TSLA) was poor. Primarily, questions about the company’s cash burn, and its history of making big promises but failing to deliver took a heavy toll on the investment community. Plus, CEO Elon Musk’s strange and rude behavior didn’t do any favors for TSLA stock. Well, I must hand it to Musk. He did himself, his reputation and his company many favors by owning up to his mistakes. During the recent Q2 conference call, Musk apologized to the analysts that he dismissed in the prior quarter’s call. Moreover, he was very upbeat in presenting his guidance for Tesla. That’s huge as the cash-burn problem previously centered around Model 3 production misses. Of course, I don’t want to speak too early, but for me, Tesla is finally back on track. Speaking strictly from a product fanbase perspective, few companies generate as much buzz as the aforementioned Tesla. I’ve repeatedly called Elon Musk eccentric, but that same eccentricity inspires him to create aesthetically and technologically stunning cars. However, many folks might not appreciate just how important of a role Panasonic (OTCMKTS:PCRFY) plays in Tesla’s success. 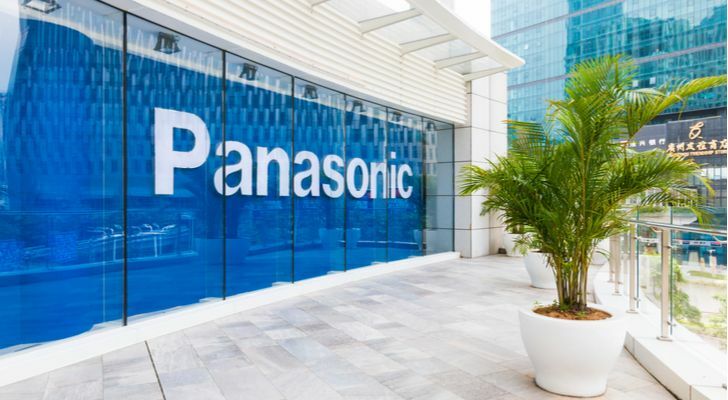 When most people hear the name Panasonic, they immediately think about consumer-electronic devices. While that’s very much part of their business and legacy, the company is also shifting heavily toward lithium-based technologies. Panasonic and Tesla developed a strong, if somewhat underappreciated partnership. 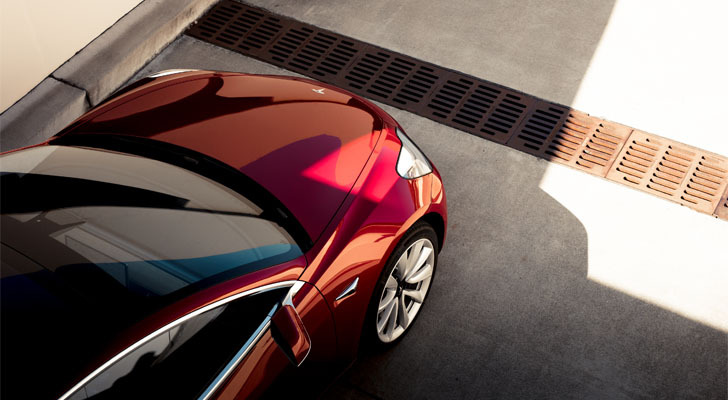 Notably, Panasonic manufactures Tesla vehicles’ lithium-ion batteries at Tesla’s vaunted Gigafactory. More importantly, all signs point to the two companies continuing their relationship into other business ventures. Call it a corporate “bromance” that looks to be a viable opportunity for long-term gains. This idea gets more credibility considering that PCRFY has suffered the same fate as other lithium and battery stocks. PCRFY is down roughly 36% since the year-ago period. But considering the return of bullish sentiment for Tesla, I believe Panasonic will latch on for the ride up. 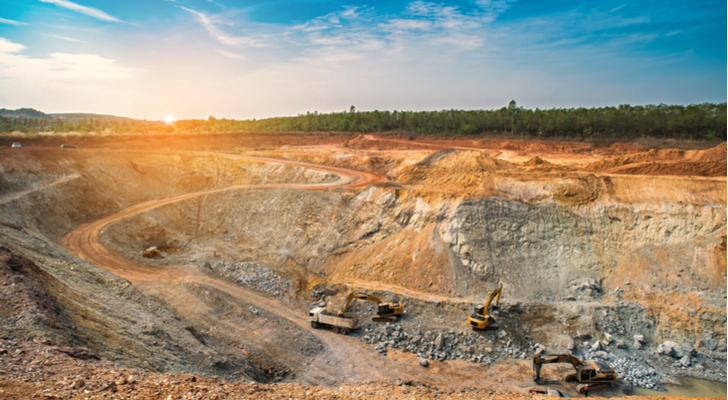 As one of the leading lithium and battery stocks in the markets, FMC (NYSE:FMC) is a must-watch name if you’re interested in this sector. But admittedly, the past year hasn’t panned out too well for the company — FMC shares were down 12% year-over-year. But the overall poor sentiment in 2018 could change very quickly in 2019. 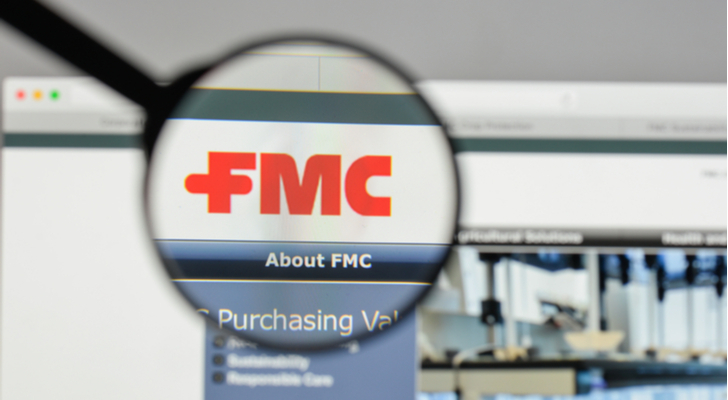 In August, FMC reported a near-doubling of profitability from the year-ago level. For Q2, the company delivered net income of $129.7 million, or 96-cents-per-share. This compared very favorably to Q2 2017, when FMC posted $74.7 million, or 56-cents-per-share. Management stated that the primary catalyst for the profitability boost was its 2017 buyout of DowDuPont’s (NYSE:DWDP) agricultural assets. But also noteworthy were lithium sales, which have witnessed a resurgence. This is great news for FMC’s upcoming spin-off of its lithium business, slated for October of this year. If you’re seeking a direct lithium play, keep a close eye on FMC as the initial public offering draws closer. Lithium brines represent the most popular method, but the drawback is that the process is vulnerable to weather-related issues. Given that industry demand for the metal is constantly rising, unfavorable weather could severely impact production. To get around this issue, lithium miners are exploring hard rock, which is essentially weather-independent. One mining company that’s putting the hard-rock concept to the test is Power Metals (OTCMKTS:PWRMF). With several projects spread around resource-rich Canada, Power Metals aims to be a significant provider of lithium. Plus, the company’s geographically-stable region is a big positive for PWRMF stock. That’s the good news. The not-so-great news is that PWRMF is a genuine, over-the-counter penny stock. Shares are down 80% over the past year, which tells you all you need to know. Still, if you’re looking for a potentially explosive contrarian play among lithium and battery stocks, Power Metals is it. Just bet carefully and responsibly. Lithium Americas (NYSE:LAC) is a direct but completely speculative gamble on the underlying sector’s growth potential. While LAC earned itself a healthy does of street cred with its joint venture with Sociedad Quimica y Minera, the company has no production assets. That’s not necessarily a deal-breaker as it has legitimate plans to attain those assets. Still, you’re taking a risk that management will follow through. And while the markets have not been kind to lithium stocks, LAC has taken the brunt of the damage. Year-over-year, shares have tanked 55%. Clearly, this is not an investment for the faint of heart! Having said that, I believe that analysts’ consensus bearishness toward the lithium industry is overplayed. Yes, commodity prices fluctuate year-to-year for various reasons. However, demand for lithium is broadly trending higher. It’s not just electric vehicles and other physically imposing technologies that require lithium. Consider that the burgeoning e-cigarette or vaporizer market requires a healthy lithium supply chain to keep running. 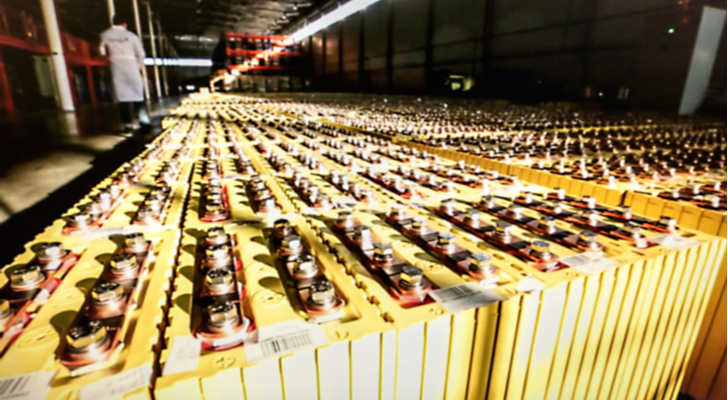 So long as the drive for innovation exists, so too will lithium demand. This adds some measure of confidence to the otherwise speculative LAC stock. 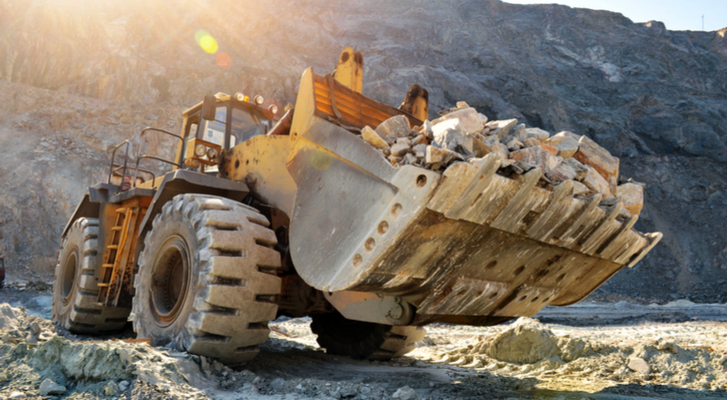 Most direct plays in the lithium sector invariably involve mining stocks. Even in the best circumstances, commodity miners aren’t known for their stability and reliability. That said, one of the better ways to help mitigate this risk is to seek companies with diversified portfolios. Galaxy Resources (OTCMKTS:GALXF) is one such example. Galaxy’s primary claim to fame is its Sal de Vida project, located in northwest Argentina. Situated in what industry experts term the “lithium triangle”, the area produces more than 60% of global annual lithium supply. Beyond that, GALXF has projects in its native Australia, as well as Canada. Both regions are geopolitically stable, eliminating a major headache for investors. Regarding risk factors, you should note that GALXF is essentially a penny stock with a share price just over $2. Furthermore, its performance reflects the volatility associated with cheap equities, as GALXF has lost nearly 50% in the markets over the past year. If you’re willing to take the chance, bearishness in GALXF has slowed significantly. As a high-risk, high-reward gamble on the lithium industry, Galaxy Resources is an intriguing idea. Similar to Panasonic, Toshiba (OTCMKTS:TOSBF) is primarily known for its electronic devices, particularly its laptop computers. While their primary businesses are unlikely to change, Toshiba is shifting resources heavily toward lithium technologies. They have already achieved substantial success with high-power, quick-recharging batteries, with more innovations in the pipeline. And while TOSBF is a legitimate play on lithium-based battery stocks, its multi-varied product portfolio affords it volatility protection. Shares are up roughly 5% YTD, which is a rarity in this sector right now. 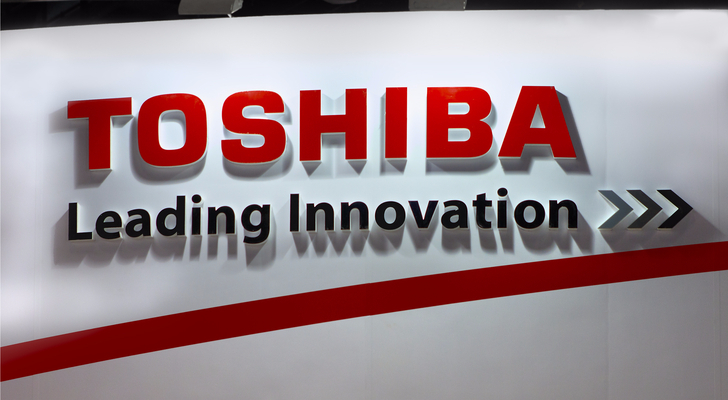 The other advantage for Toshiba is that the company has suffered from prior missteps. Having got the ugliness out of the way, the company is on a recovery path. This is the opposite of many lithium and battery stocks, which have been on a downward slide in 2018. As such, TOSBF offers meaningful exposure to lithium while effectively acting as a hedge. Japanese tech firm Fujitsu (OTCMKTS:FJTSY) is one of the most respected names in computers and consumer electronics. However, some of their best innovations recently have focused on lithium batteries. For instance, last year, Fujitsu developed a high-voltage lithium battery that doesn’t require cobalt materials, which have certain structural disadvantages. Going along with the trends witnessed in other lithium and battery stocks, FJTSY is currently enduring a poor year. Shares are basically flat YTD. That said, FJTSY appears to have hit a bottom in early spring. Since March 23, the tech firm gained 18.5% in the markets. 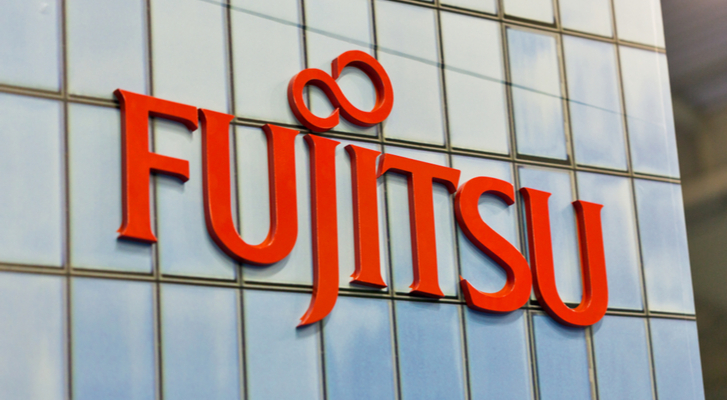 One of the biggest risk factors for Fujitsu is that it’s a Japanese company; like its peers, you must have some faith in Japan’s economic recovery plan. However, some tangible positives exist, including steadily rising revenues and a fairly solid balance sheet. As of this writing, Josh Enomoto is long TOSBF. 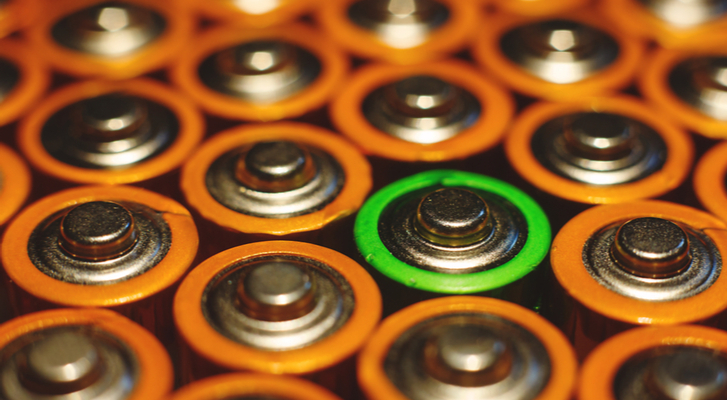 Article printed from InvestorPlace Media, https://investorplace.com/2019/01/10-lithium-stocks-to-buy-despite-the-markets-irrationality/.